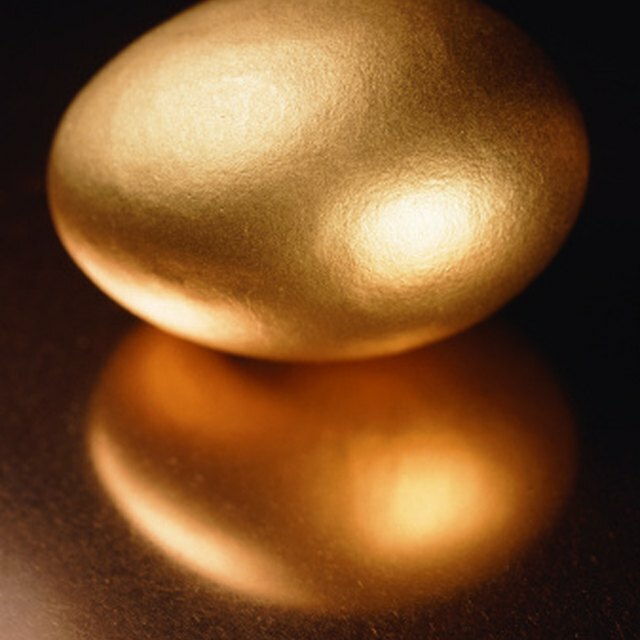 In order to improve the quality of gold, it is necessary for it to undergo a refining process. There are many different ways to refine gold, each having a different level of effectiveness, time frame, or cost associated with it. 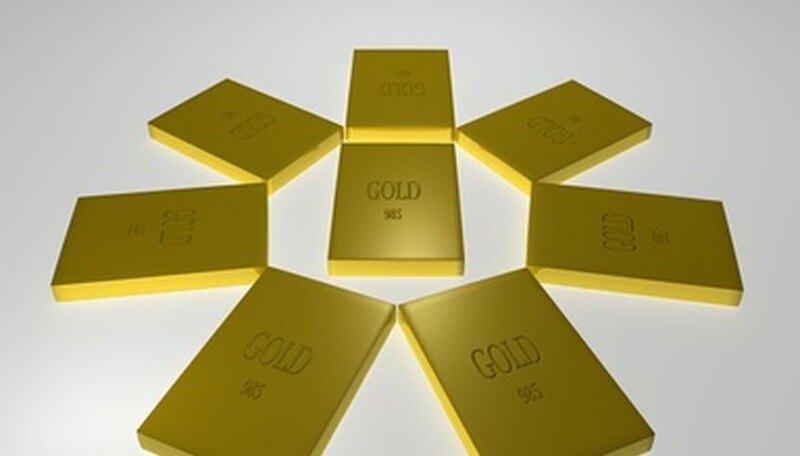 The purity of the gold after refining is also affected by impurities in the gold, which can be removed to various extents based on the refining process selected. The gold is placed into a pot and heated. The base metals are oxidised and absorbed by the pot, but the gold and any silver is not. The process is mainly used to separate and group the metals and the gold can then be isolated and moulded. The impure gold is smelted and grained to improve the surface area of the alloy. Nitric acid is used to dissolve the other metals. A second treatment with hydrochloric acid is then applied. This process dissolves the base metals, leaving just the refined gold as a solid metal. In the Miller process, gold is refined by chlorine. Chlorine and silver combine with base metals to form chlorides, while gold is left untouched by this. Doré bars are melted in a furnace and then chlorine is added to form chlorides. After a few hours, the chlorides are removed from the heat and skimmed away, leaving just the gold, which can be poured into moulds. Gold is set into anodes and suspended in porcelain cells. Cathodes are made up of pure gold strips. An electric current is passed through the anodes to the cathodes, which dissolves the anodes and separates the gold from other metals. This process takes about two days. Afterwards, the cathodes are melted and moulded into bars. This process is not heavily used anymore, due to the length of the refining process. The metal scraps in the aqua regia process are diluted to the point that the silver will be soluble by nitric acid while the gold is not. The scraps are dissolved in the acid to separate the metals to turn the gold alloy back into fine gold. The process creates dangerous and noxious fumes which are costly to remove. Laura Gittins has been writing since 2008 and is an expert in document design. She has a Bachelor of Science in English, Professional and Technical Writing. She has written education and document design articles for eHow. Gittins, Laura. "Types of Gold Refining." Sciencing, https://sciencing.com/types-gold-refining-6683800.html. 24 April 2017.